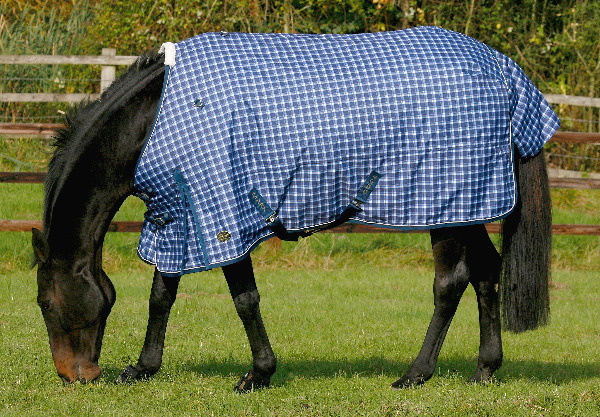 These Turnout Rugs are from one of the most well-known and widely celebrated names in the equestrian world. From his numerous awards and tournament wins to his stand-out performance at the Olympics, it's no surprise that Mark Todd also helps design one of the most popular horse products and accessories companies. 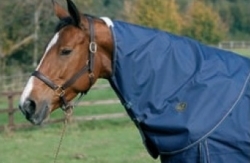 As part of his line of equestrian gear, there are a wide variety of different horse rugs. 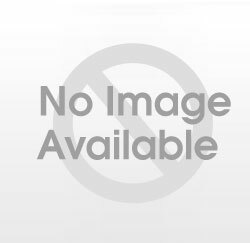 Let's take a look at these items in a little more detail. 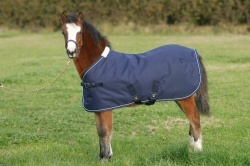 What is a turnout rug? Just like us humans, there are times when a horse needs a level of protection from the elements, debris in the field, insects, and more. 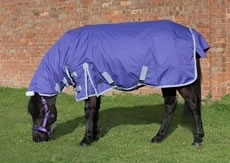 A turnout rug is a solution to these problems, and comes in many different varieties. 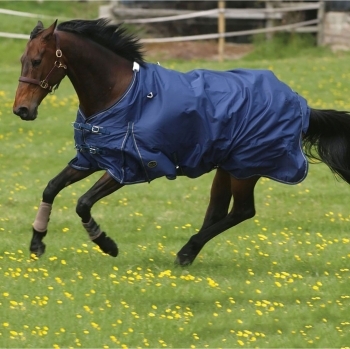 In essence, it is a large coverall that fits around a horse's body in order to protect it from heat, dirt, or insects. 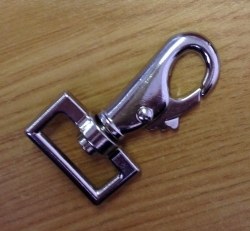 The Mark Todd Turnout range features a variety of different weights which are ideal for various purposes and times of the year. For example, you may put a heavyweight rug on your horse during the winter, and go for a lightweight one in the warmer months. Why choose a Mark Todd rug? Along with Mark Todd's expert experience in the equestrian field, there are lots of other great reasons to choose one. Every rug in the range is made from the very best materials and includes handy features that set these apart from their peers. 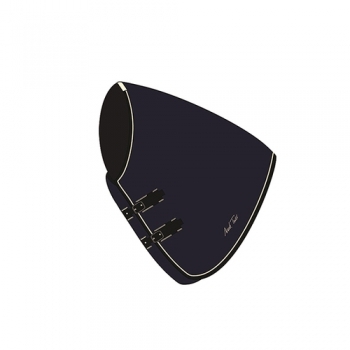 For example, each one includes a shoulder gusset for freedom of movement, a double front buckle, and adjustable leg straps. 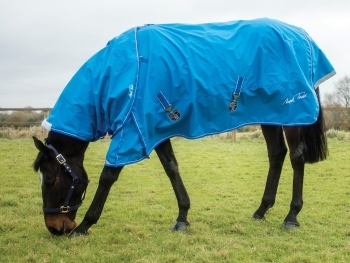 Anti-rub shoulders are included on the more heavyweight rugs to ensure the utmost comfort for your horse, and help to prevent friction injuries that some other brands can sometimes cause due to an ill fit. 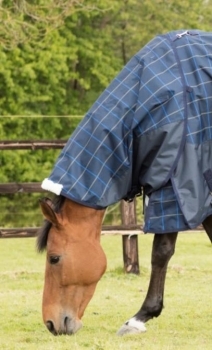 If you've been looking for an easy way to keep your horse's coat in tip-top condition, or to stop flies from irritating your horse during summer months, then look no further! 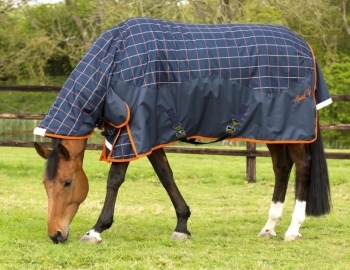 Because your horse is an individual, the Mark Todd range includes a wide variety of choice. 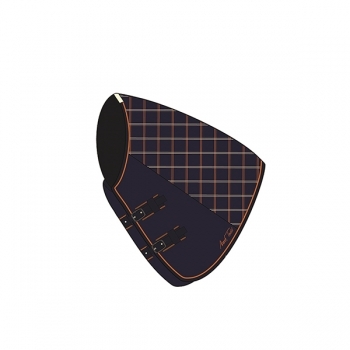 That means there are a number of different designs, sizes and styles for you to choose from, to ensure that your horse always looks its best. 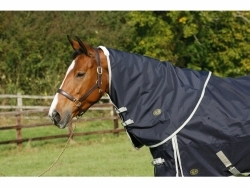 Plus, you can choose the one that suits your horse's needs best. 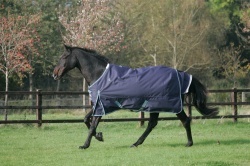 Whether that's a Lightweight Rain Sheet, Autumner Turnout Rug or a Deluxe Heavyweight Combo Rug, the Mark Todd range is packed with only the best quality horse rugs at the best possible price. 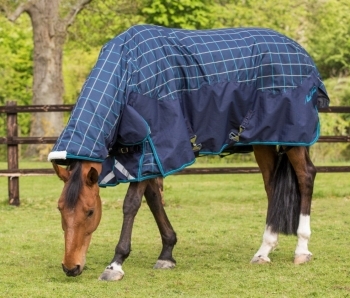 Every piece in the range has been designed to either be a good all-round choice, or for a specific purpose - like Fly Sheets, which help keep flies and insects away from the horse. 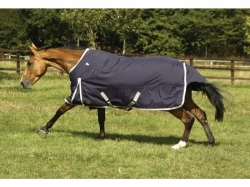 With a Mark Todd Horse Rug, you know you're choosing the very best in terms of practicality and style.